Have you reviewed your Mobile, Internet, and Landline services? Our friendly staff know all the best deals around, ask us today. We have a wide range of ready-made and custom built systems that can be used in various business establishments including industrial facilities, retail shops and offices. The inRent option allows business owners to take advantage of the various types of equipment at an affordable price. Looking for Computer on rental or Laptop on Rent. In search of various Rent options (Rent To Keep & Rent To Upgrade). We provide various branded computer/laptop on rent like Apple, Asus, Dell, Hewlett-Packard (HP), Lenovo, Acer, Microsoft, Samsung, Toshiba etc. To buy a new technological equipment is really very costly & out of budget today.Renting computers help business owners carry out a number of important tasks efficiently and affordable. 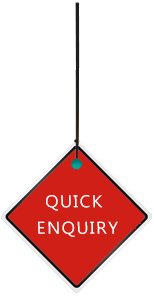 We have easy monthly rental options to get all equipment which is necessary for the growth of the business. Easy rental options are available for advanced technology laptops. Renting them proves to be an affordable and convenient option for all those who lack the financial resources. You can also upgrade it. Why to Choose As for Computer & Laptop Rentals? Rentals can be changed or upgraded any time. We only offer tailored solutions. Need Computer & Laptop on Rent? Now, a special offer for our clients: Get pick up & drop services across Adelaide. 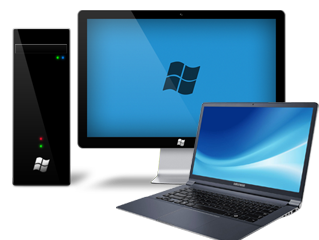 The Technical support is also available for residential, business & remote desktop.